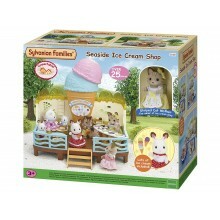 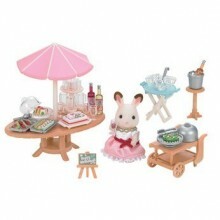 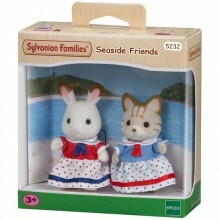 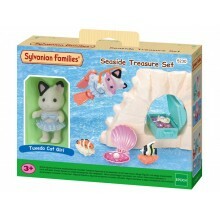 Sylvanian Families Seaside Friends Set includes freya and sabrina in seaside themed outfits. 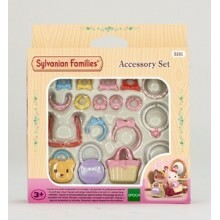 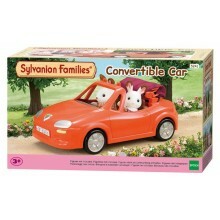 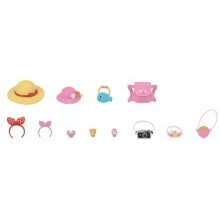 Great for summer days in Sylvanian , drive around in the convertable car. 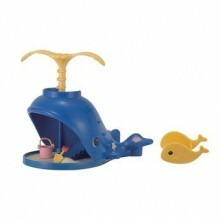 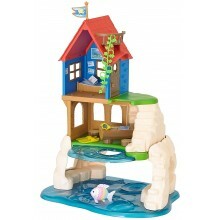 Splash and Play Whale has a spinning spout at the top, a mini whale swing, which as great fun. 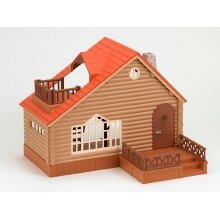 LOG CABIN with hammocks and hot tub. 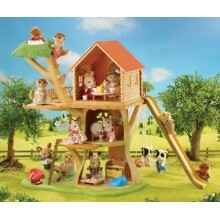 The Log Cabin is the Sylvanians' favourite holiday hideaway. 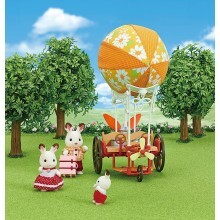 Tucked away in the woods is a special place for holidays with friends and family in summer sun or winter snow. 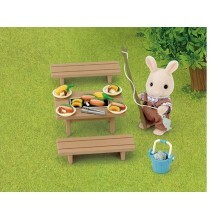 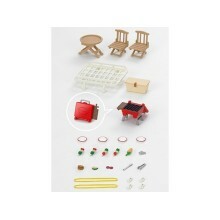 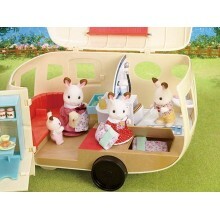 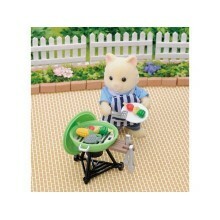 With over 30 accessories the caravan is ideal for those traveling holidays around Sylvania. 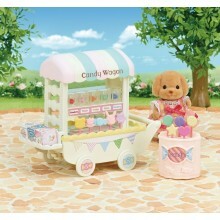 The caravan can be towed by the Family Car which is sold separately. 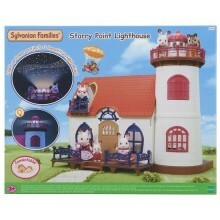 Figures and Family Car not included.